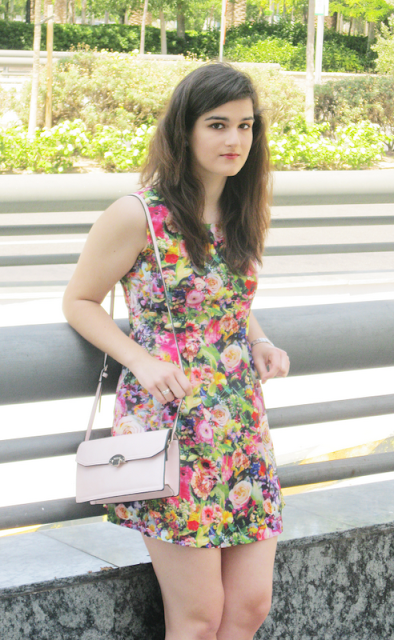 As it was a lunch in a restaurant very near the beach, and because it was very sunny and bright day, I decided to wear this Zara floral dress I bought before doing my ''pact'' with myself (you know: not buying anything from Zara, at least until sales!) 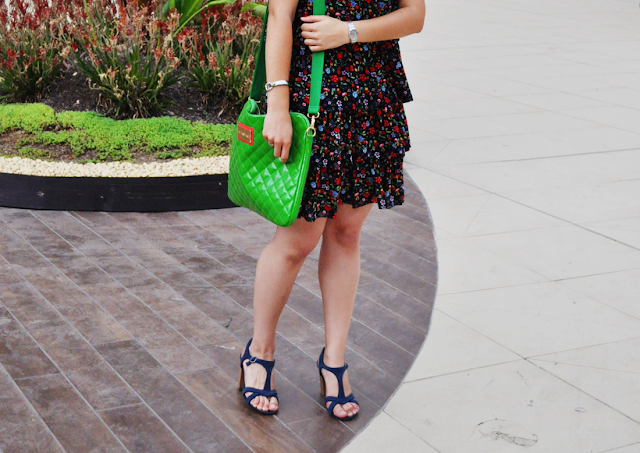 with my Andy Seven bag in pink by Carolina Herrera, and my beloved and comfortable Zara brown sandals. Thanks I was wearing them, because after lunch time some friends and I went to have a walk near the beach promenade, and I spent more than two hours walking around! I just love the pattern on this dress, with the white mixed with the flowers, looks very young and fresh. Last weekend we went out for a dinner, just my parents and I. We came back to the shopping centre I talked to you about on this post, where I did all my shopping before sales. My feet hurt (you can see the strips on them), so although they don't look like so, I decided to wear the most comfortable pair of shoes I have (regardless my sneakers and fencing trainers). I bought them a year ago, last summer on a retail shoes store near home. I'm also wearing a high pink shorts from Zara (last year) and the feather diadem is from Sfera. 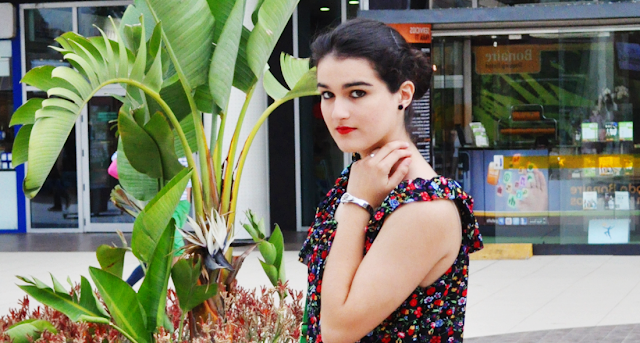 I always like to match a simple outfit and complete it with hair pieces or accesories. I'm getting ready to show you on next post what I wore for the fencing club lunch, and I'm also preparing my bags for my trip to Madrid in two weeks. We'll go for three days to watch ''The Lion King musical'' and do some turism around, make pictures and go out from Valencia a little bit. To celebrate the end of the school year and that we finally get our final exam marks (I also got my University Exam Essay's mark, which is a 7,54 out of 14. Not bad, but I'm not sure I'll enter Architecture with that. What a pitty!!) I went out with four of my best friends here in the city, four girls who have been by my side all the year, bearing with me, my tantrums and cryings. When I got my final marks, I felt like I needed a night with them, just to have dinner and some cocktails together. So, we went to the ''Café Carioca'' to have a ''San Francisco'' cocktail and hear some good music. I broke the straps of my sandals when we went back home, it was quite fun to see me dragging my feet because my shoes were falling down, haha. I also was wearing the Adolfo Dominguez dress I talked to you about on this post. It felt like years since the last time I went shopping. With all my exams and the end of the school year around, I've spent the last two months studying, and only going out to see my friends and switch my brain off for a moment. About a month ago, a Primark store opened in a shopping centre near Valencia, and some local fashion bloggers attended the celebration. As you can imagine I couldn't go, so I was very excited to go there and see if I could find something interesting (and cheap!). To celebrate my end of the year, my mum and I went to have dinner at the shopping mall. I needed a mother/daugther afternoon! So, I'm going to show you some of the things I bought, and hope to give you some ideas for the sales! We spent last Tuesday strolling a local shopping centre. You know, just to finally switch off my brain a little bit after all those exams and school stuff. Say hello to Summer holidays, yay! Sales are also coming very, very soon and I'm on my shopaholic mood again, only for my wishlist to keep growing. Every time I got out of home I always say to myself: "Stop buying things you don't really need" but I always end up craving something. That's why I've been lately paying so much visits at local vintage stores downtown Valencia: if you're in the mood of shopping some cool things, at least buy something which is not currently so "in vogue" and which we'll be seen 100 times a day this season. It's much more fun too, to look for antiques and thrifted things to give them a second chance! As the weather is already warming up, I felt like wearing my lips bright again. And as I've been having a very bad acne breakout lately, I thought some red lipstick could at least mask the mess. 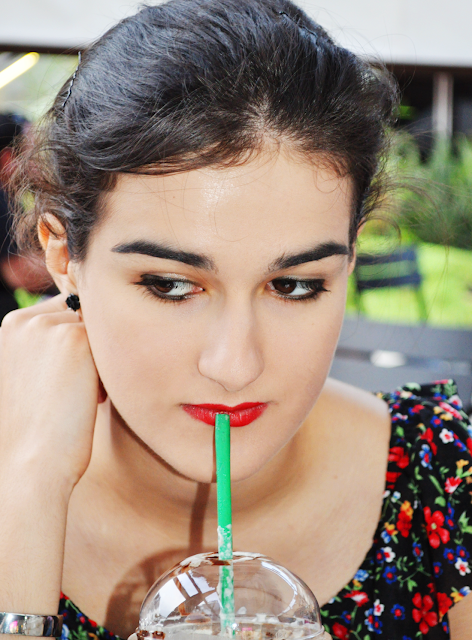 That afternoon was the perfect occasion to wear again my 19 Gabrielle Rouge Coco from Chanel, a lipstick I bought last year but which I don't really like to wear to school because it has a very intense red color. So with my hair bun, and a simple eyeliner on my eye makeup, I thought it would look great. Plus, I accessorized the whole outfit with this bracelet I got from Romwe. Isn't it cute? Yesterday I had to go to take the papers to the driving school, because I'm going to take classes soon so I can get my driving license! I'm very excited about it, because soon I will be able to go on a trip with my friends or take the car to travel in summer from the town house to the city, where I love being. Since yesterday afternoon, weather has gone mad and it has started raining and being very cloudy, although it is still hot. So, I decided to wear something comfortable, a pair of shoes I could walk on (I had that espadrilles for years and never worn them!) and a big shoulder bag I could put my camera on. I also had that camisole/dress for years (believe me: it's too short to be a dress), but I realized I don't really like that piece on the end of the garment, so I think I'll cut it out. To go with them I wore a comfy but striking outfit. Not high heels, because my feet hurt and I knew we were going to walk very much. 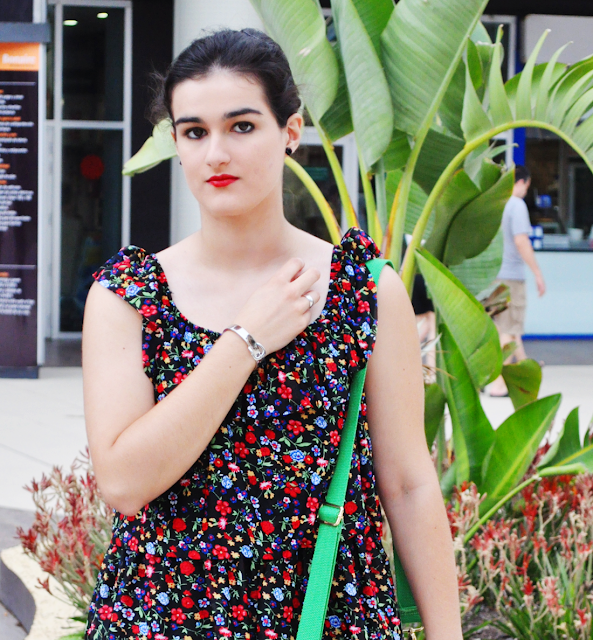 A 50's style dress by Zara, because I love how this dresses fit my figure: they are small on chest and waist, but the skirt has a slight bell shape so the hips aren't very noticeable. 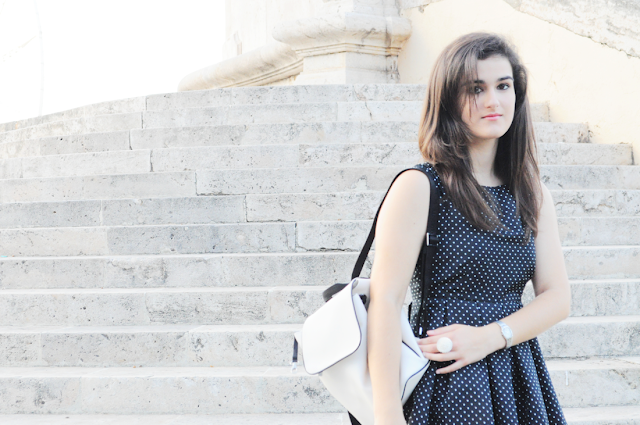 You know I usually wear this kind of dresses, because I also love the classy touch they add to any outfit. My Lacoste bag, ideal to carry my DSLR camera, my purse, phone and sunnies. With jewelry, pearl earrings, my Oasap.com ring and the other ring I always wear. 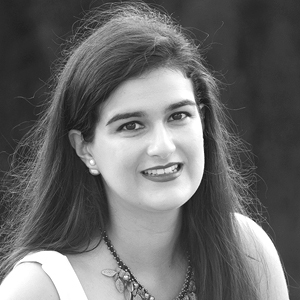 I also consider this blog as a way to show you my lifestyle, the kind of life a normal Spanish teenager has. The kind who is passionate about the sport they practice, or just show you the daily basis. As lot of you know, I've been practicing fencing for about four years. This sport has changed me a lot, and thanks to the friends I've met on the club, my view of everything around me has turned upside down too. 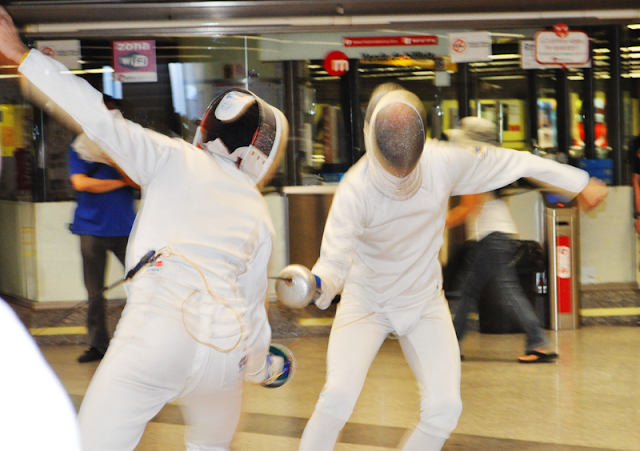 That's why I wanted to show you some pictures I took yesterday, of the fencing exhibition we made on one of the most important subway stations here in Valencia. It was amazing to see people's faces when they watched us fighting! 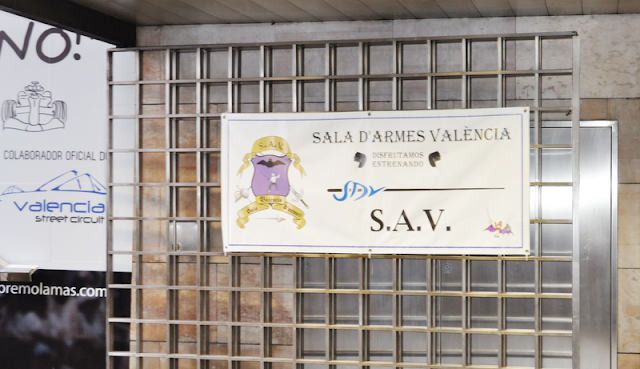 ''Sala de armas de Valencia'' is our club's name. There's also a site where you can find us! And you? Do you have any other hobbies than being a blogger/fashionista? Do you practice any sport? This last week has been quite hard for me. In part because I had some personal problems, in part because I've been studying hard for this three days full of exams which are starting tomorrow. 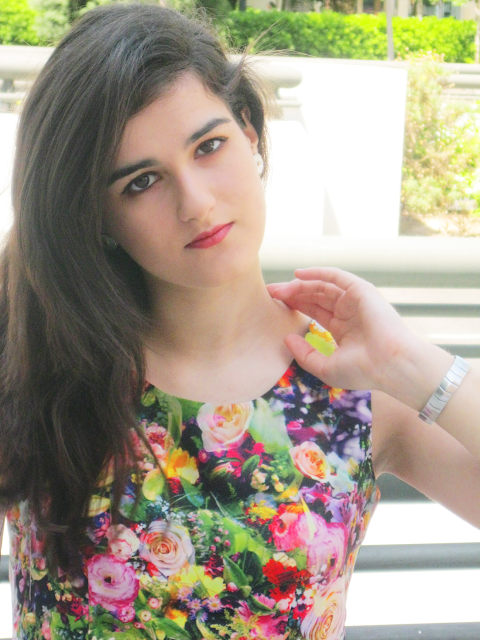 So, because of that, I won't post on this following three days, but you'll know about me on Friday, I promise! So, by the moment, let me show you one of the last outfits I photographed last week, the featured post about this blog by ''6 pins in a shoe'' and my experiences on the last two fencing competitions I had this weekend and the weekend before! Thanks to Brooklyn Grace for this space on her blog! About this outfit... This is the typical outfit you wear for school, and you match running like a crazy thing on the mornings with the first pieces you find on the wardrobe. 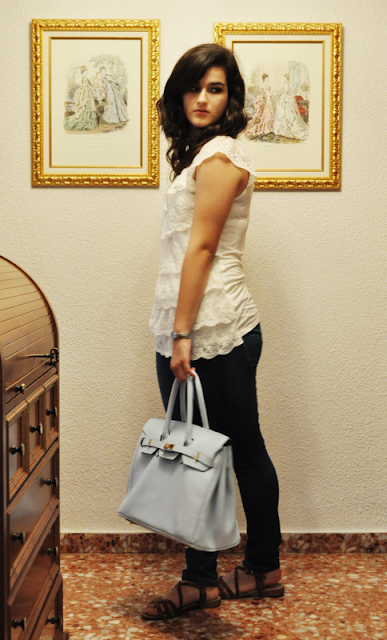 The cute blue Birkin Bag was found on my wardrobe (seems vintage, but I don't know exactly where does it come from...) and I've been wearing it lately to school because as I said on my last post I always carry tons of things on my bags. These is totally perfect for carrying those huge books! Remember my last post when I showed you some pictures, and told you I had received a ''graduated gift'' from my mum? Well, today I'm going to show you what she gave me for becoming a High School Graduated. 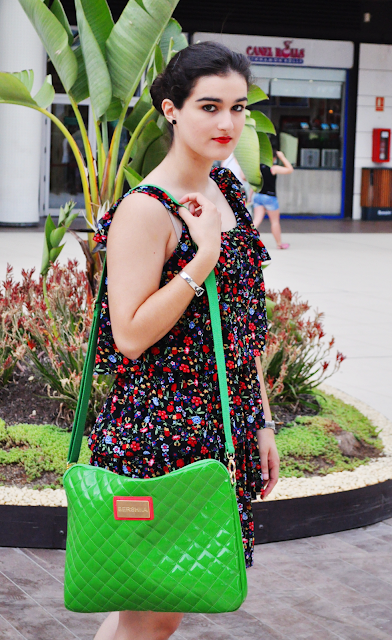 As you could see on the post, I was carrying a huge red bag from Carolina Herrera. I have always been a big fan of this brand, specially when it comes to bags and purses. 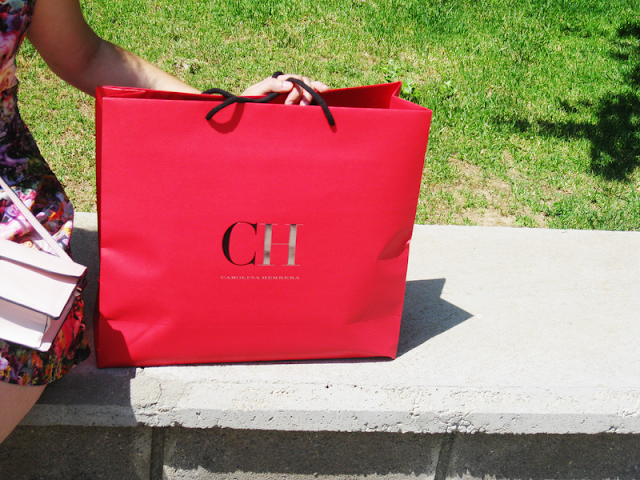 It seems that my love for them comes from my mum, who some years ago bought her first CH bag and kept collecting some of them during years, which I've been ''stealing'' from her closet. It seems that finally she wanted me to have my own. This is called ''Andy Seven Bag'' and I fell in love with it at first sight. It's size is perfect for me, because I'm not very tall but always use bags that are at least double my size, because I always carry tons of things inside them (camera or even the DSRL camera, mobile phone, sunnies, my XXL UK flag purse, lipstick and sometimes khôl eyepencil or mascara, pieces of paper and pen...) and this bag isn't huge, but lets me put inside most of the things I usually carry with me. I also liked the color. I'm not very into pink shades, I've always prefered more basic colors like red, white and blue tones, but this pink color makes me feel like a 5-year-old girl, because it's fresh and youth, and it reminds me a princess costume I had. I also think it's a very used color this spring, and I loved the combination with the light brown handles. I thought it was time to leave for a moment my typical color palette. Some days ago I told you about a purchase I made on Queen's Wardrobe, and which I really didn't know anything about it until two or three days ago, when they sent me an e-mail telling me that it was already shipped. You also know that I'm mostly new on this world of the ''online shopping'', and this was my first purchase there. I was a bit scared, because there only were two sizes to chose (S and XS), and I knew absolutely nothing about the fitting of their clothes (although I usually wear and S to L, it all depends on the brand...). 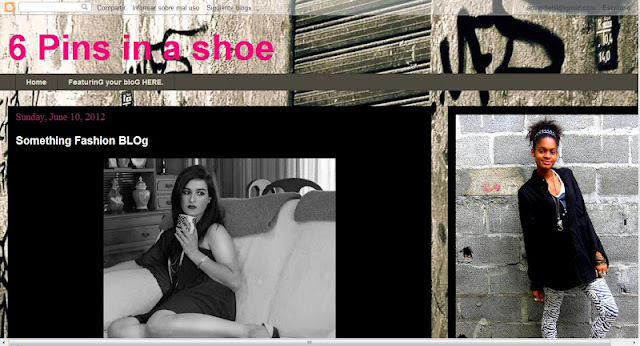 Also, I read a post of ''In front row style'' (gracias!) where she told us a little bit about her experience with something she bought there and the sizes on QW, and I became more paranoid.